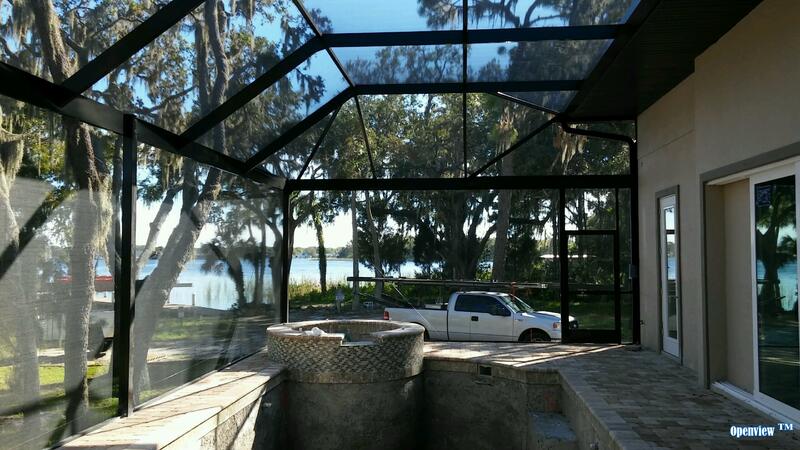 About Florida Custom Contracting Inc.
Florida Custom Contracting Inc., was conceived with the idea that you can have an affordable high quality screen enclosure without compromising the quality or integrity of the finished product. 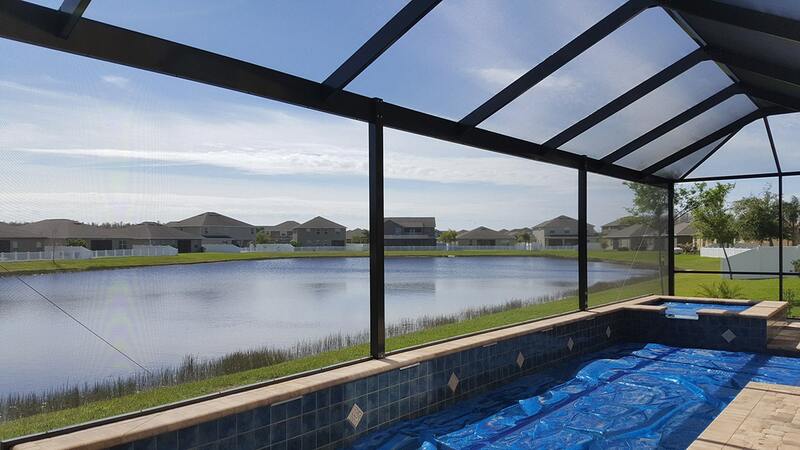 American SafeGuard®, offers a 1 – Year Limited warranty on our frame to be free of defects in material for a period of one year from the date of purchase. *NOTE: The warranty applies only to normal usage and does not cover material if it has been sprayed extensively with any chemicals or other cleaning agents, abuse, misuse, or acts of God. The screen door and its hardware are to be free of defects for a period of 1 – year from the date of purchase. *NOTE: This warranty only applies to normal use and does not cover abuse, misuse or acts of God. Hardware that qualifies for this warranty will be replaced at no charge to purchaser. *NOTE: Do not add any type of lubricant or chemical to the door hardware/pump. Also remember to keep your screen doors shut when not in use. All ceramic coated steel screws are put through a 3,000 hour salt water warranty by the manufacturer, from the date of installation. Screws will be replaced if they fail before the time period set by manufacturer at no charge to purchaser. *NOTE: Certain chemicals may shorten the life of this product. All external stainless steel screws are made from 18-8 marine grade stainless steel and carry a full 20 year warranty on labor and material against rust. (Not coating or paint) If Rust should occur in our stainless steel screws, they will be replaced at no charge to the purchaser. 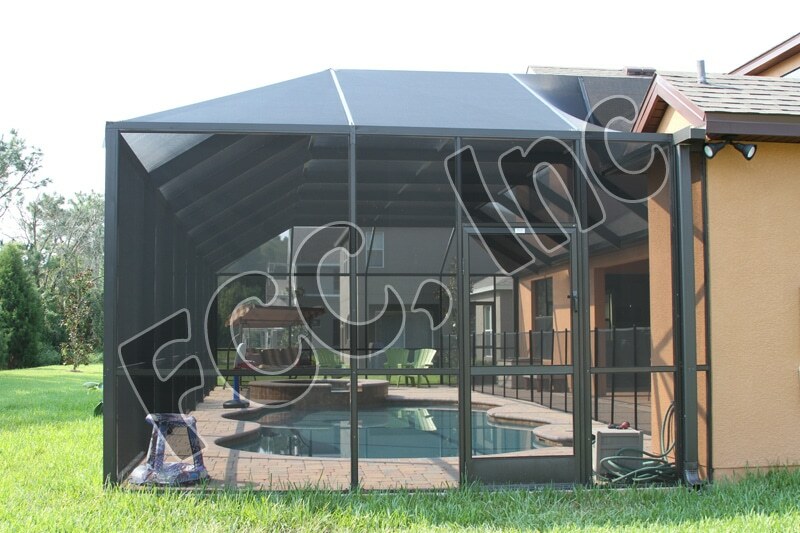 Fiberglass screen mesh product is to be free of defect in material. And labor for 1 year from the date of installation. This warranty only protects against manufacturer defects in material. This warranty only applies to normal use and does not apply to abuse, misuse or acts of God. Screen that qualifies for this warranty will be replaced at no charge to purchaser. Has a 5 year limited warranty through the manufacturer to be free of defects in material. American SafeGuard® / Twitchell® / products are 3 times stronger than conventional fiberglass screen. 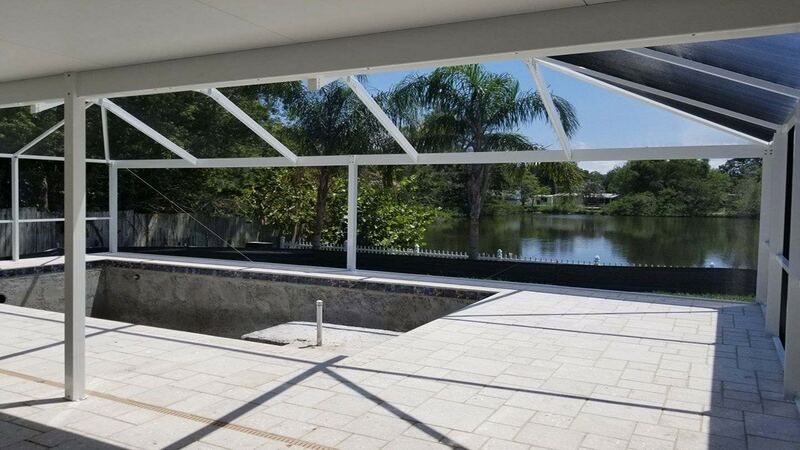 Material Warranty on these products is under limited warranty for 5 years from the date of purchase and Will NOT Cover Loss Due To Product Incorrectly Installed. 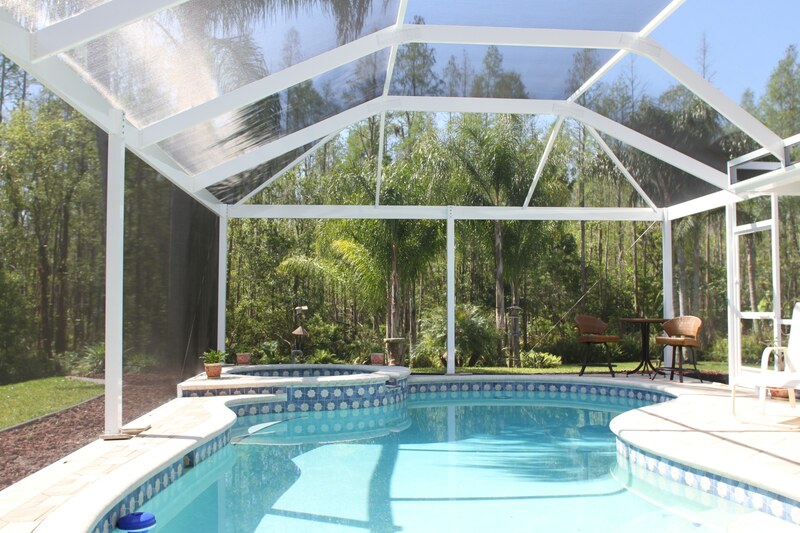 Screen that qualifies for this warranty will be replaced to purchaser at no charge. *PLEASE NOTE: Shipping & Handling Fee’s may occur after receiving damaged material if not warrantied! This warranty does not protect against abuse, misuse or acts of God. The sealant used for water protection has a 1 year limited warranty. *Note: Certain chemicals or cleaning products may shorten the life or effect the integrity of this product. Please down load and fill out the Warranty form to submit a claim.